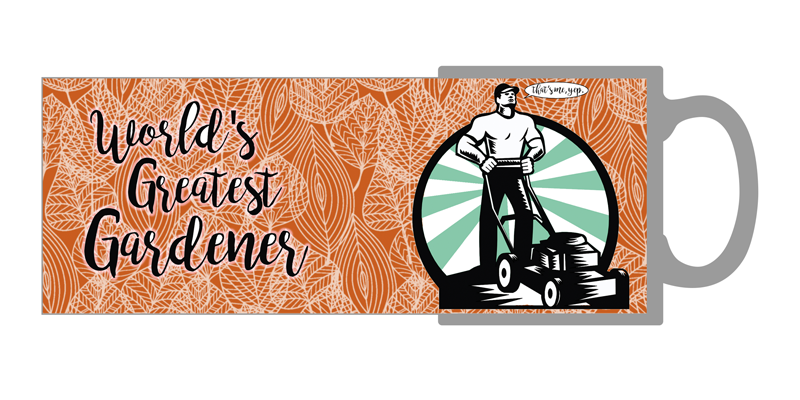 The perfect novelty mug for the enthusiastic gardener. They can enjoy a hot beverage with this special gift mug. 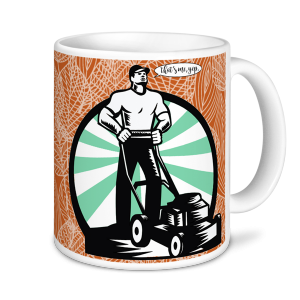 Ideal to give as a father's day mug, birthday mug or christmas mug.